We love Betwixt-mas (*that bit between Boxing Day and New Year’s Eve) as it’s the perfect opportunity to forget what day it is, wear your pyjamas til lunchtime and eat lots of chocolate. If you’ve over-indulged (or just want to get away from everyone), what better way to blow away the cobwebs than a walk in the beautiful Bedfordshire countryside. 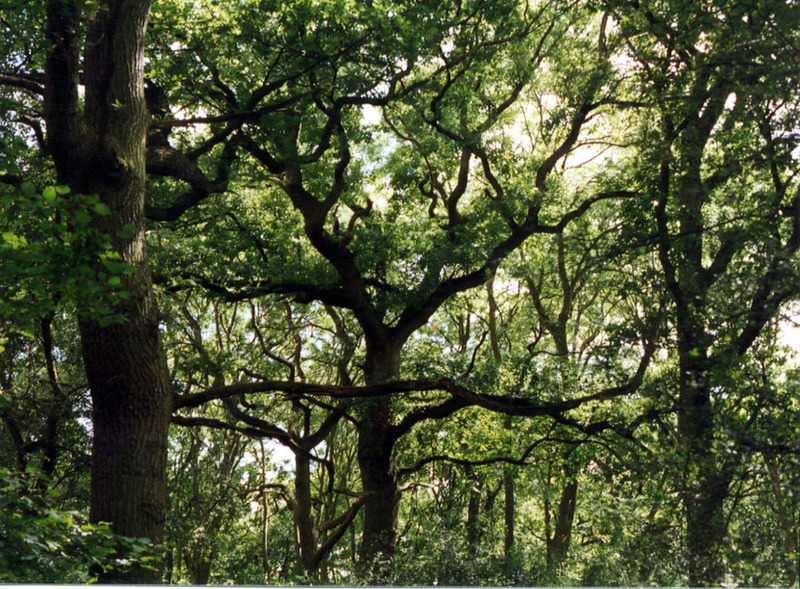 We’re lucky to live right in the heart of the Forest of Marston Vale, so there are plenty of woodland walks to explore on our doorstep. We asked the team at the Forest Centre to give us their top three Betwixt-mas walks and they’ve definitely come up with the goods. Something for all abilities and some great advice on what wildlife you can spot while you’re walking. Plus, if you’re tackling the 10 mile walk, reward yourselves with some liquid refreshment at the Chequers in Millbrook, and the Cross Keys near Buttons Ramsey Wood (outskirts of Wootton). An interesting walk centred on the ancient woodland of Marston Thrift. The route follows both existing Rights of Way and permissive paths within the woodland and across the countryside to the village of Cranfield. Marston Thrift is situated on the clay soil of the ridge and the paths can become very boggy during winter months. It is strongly advised that if the route is used during these months appropriate clothing and sturdy footwear are worn. The Marston Thrift car park is situated at Marston Moretaine Wood End, which is off the A421, approximately 4 miles north-east of junction 13 of the M1. Limited car parking is also available in Cranfield. Marston Thrift is a beautiful patch of ancient woodland, which may still be home to the rare black hairstreak butterfly. You can also find ground flora associated with ancient woodlands, including yellow archangel, wood anemone and meadowsweet. It won’t be quite as green at this time of year! The red route on the map is the one to follow – 5 miles all around the Country Park, with views of the wetlands, lakes and woods. Maps are available from Reception, or there’s a map board on the side of the building if people want to take a photo of that, and there are regular signposts around the route, so you can’t get lost! Lots and lots of amazing bird life to spot at this time of year, including water rail, kingfisher, sparrowhawk, shovler, fieldfare, redwing, siskin and tawny owl (or *birds* as I call them). 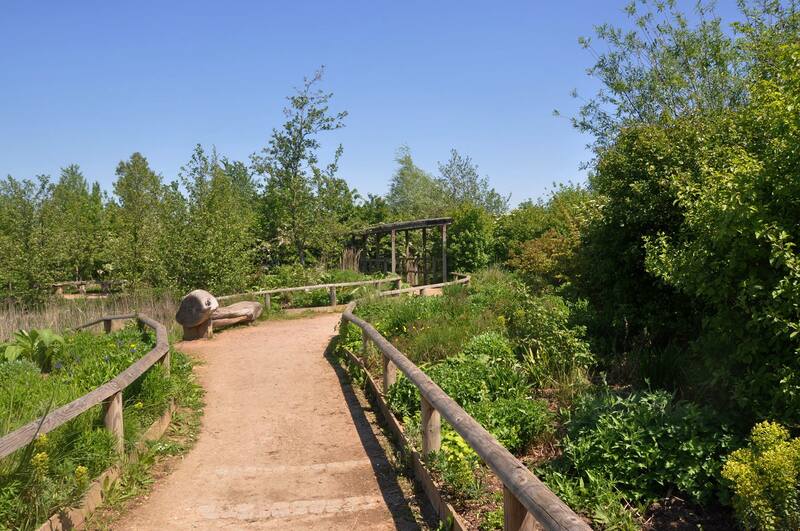 This circular walks starts and finishes at the Forest Centre at Marston Moretaine. Walk Route: Marston Moretaine, Wootton, Shelton, Upper Shelton. There are reintroduced elm trees in the Gateway Woods. These are part of a countrywide Elm Project, which looks at whether reintroduced elms can thrive, and if they can, can they become part of our landscape once again. Keep an eye out for them as you follow the woodland trails and rides, they have information posts near them, telling you a bit more about the project. Owls can often be seen hunting over the fields surrounding the Gateway Woods at dawn or dusk, so you might be lucky enough to see one if you are there then.